Colt has shown a surprise to most this year at SHOT. Many will recognize the Colt hammerless. Now self respecting gentleman from early last century would leave the house without this sleek shoot in his suit pocket. Phots courtesy of Dave, good friend to Looserounds who helps us out during SHOT and many other times. How Does the Designated Marksman Concept Apply to the Prepared Civilian? 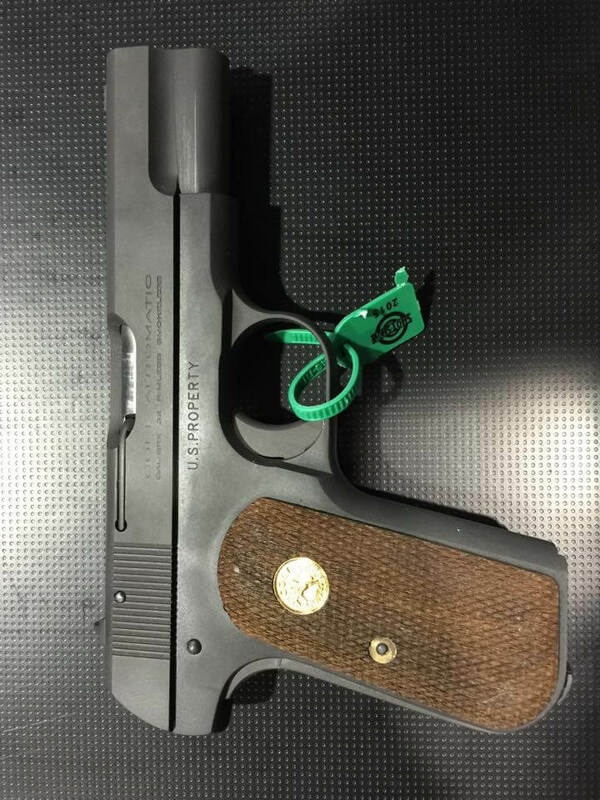 Pingback: Is there really a NEW Colt 1908 at SHOT 2015?